Nice bottle that comes i an paper box (picture). In the glass this rum smells sweet with arrack, vanilla and fruit. 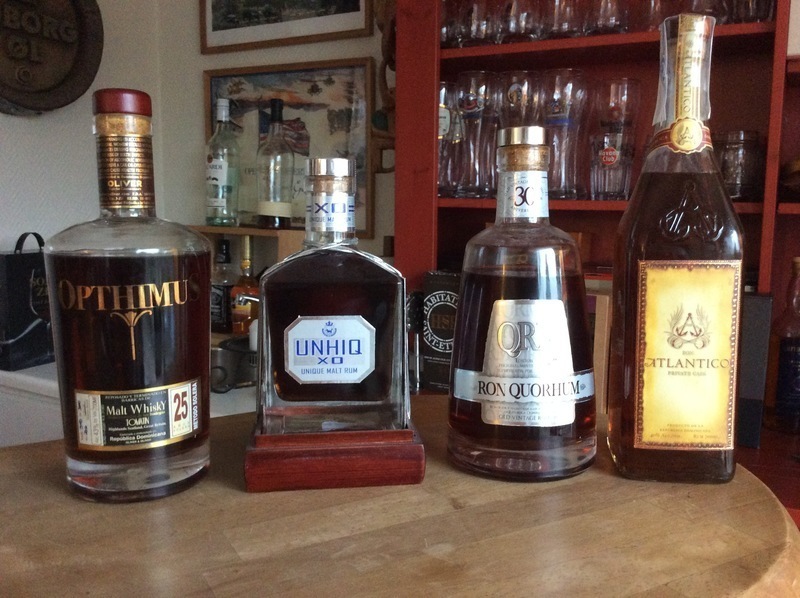 The rum tastes sweet (vanilla, caramel) with a little bit of spice and a little bit of oak. The aftertaste is short and spicy. A good rum that is easy to drink. You can use this rum as a sipper or as a blender. Everything the advertising and literature says about this rum falls flat. I bought two bottles, for myself and my old man (67 year old Cuban), we both had one drink and put it away. I returned my bottle. Color is beautiful. Finish is boring. There was nothing there to make me desire another drink. 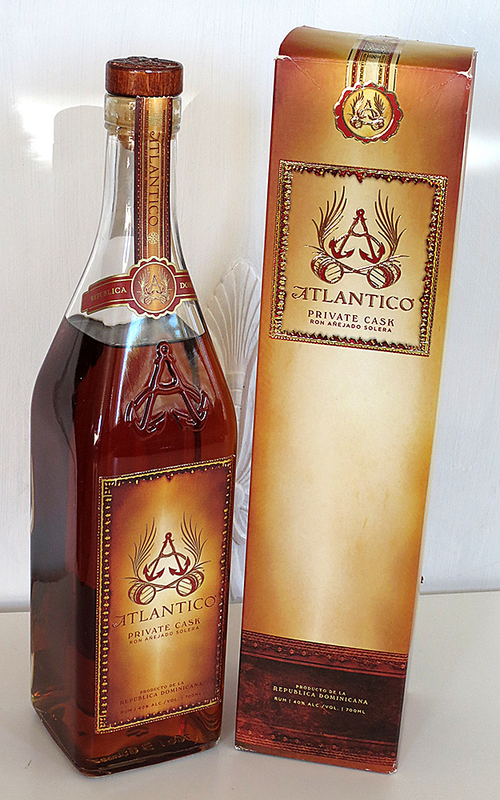 For a solera blend of up to 25 year old rums, this showed almost no complexity. Dejlig nem rom at drikke, masser af karamel smag, bliver lidt for meget i længden, men en fin rom at byde ud af, når nye skal introduceres.